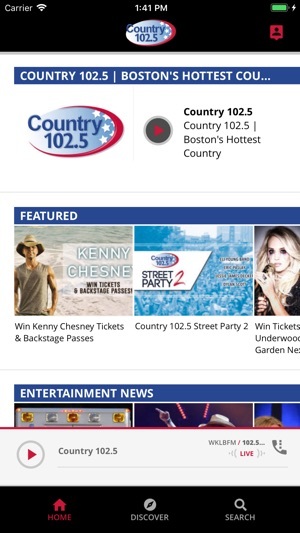 Country 102.5 is Boston's Number One for New Hit Country! And with commercial free music sweeps each hour, you’re guaranteed to hear your favorite country songs quickly. 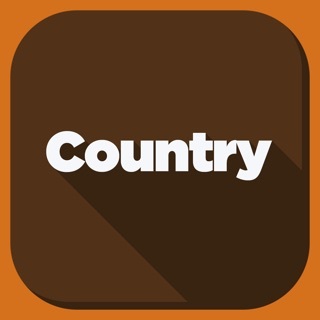 Country 102.5 has been playing great country songs for years! 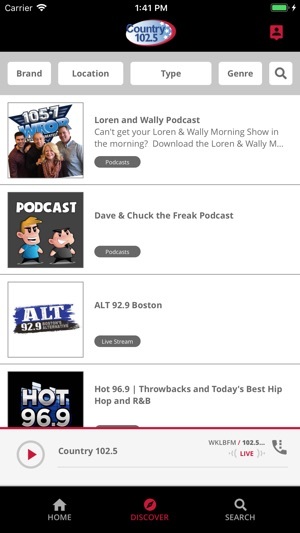 In fact, Country 102.5 is the most successful country station ever in Boston and New England! With personalities who really know and love their country music, and really communicate their country knowledge with their country fans, Country 102.5 is a part of the lives of nearly a million New Englanders every week. Thanks for being part of the station that plays commercial free music sweeps of country music all day long. Country 102.5! best music and they never repeat constantly like other country stations. So happy they have their own app now! © Beasley Media Group. All rights reserved.